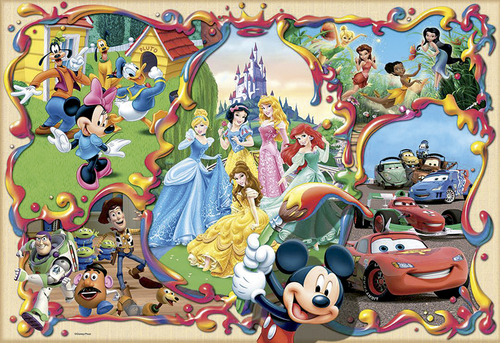 ディズニー Characters. Disney/Pixar Characters. 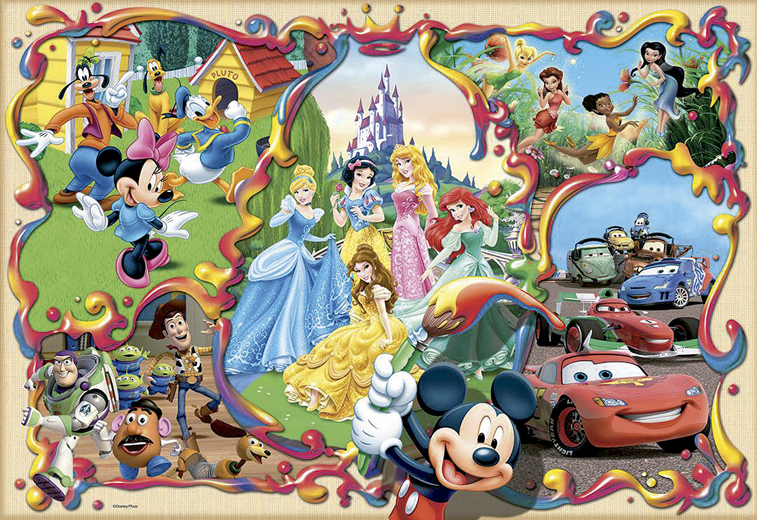 HD Wallpaper and background images in the ディズニー club tagged: disney pixar princess fairies donald mickey toy story cars.